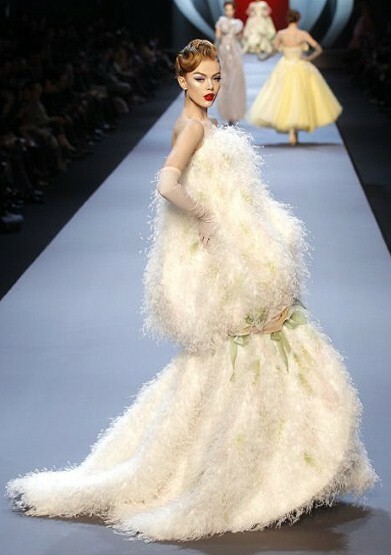 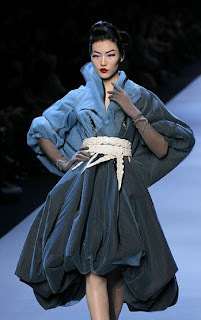 Dior recently showcased their Spring/Summer 2011 collection at the Paris haute couture week. 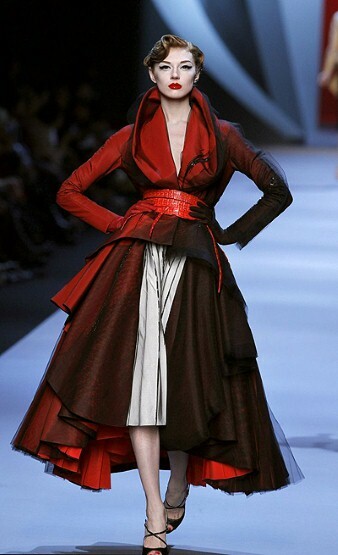 Designed by John Galliano, the collection is inspired by René Gruau's illustrations. 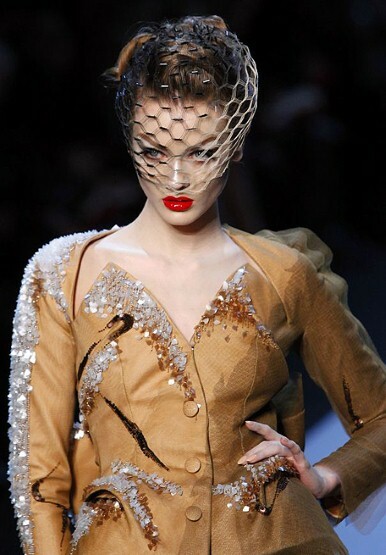 The whole collection is absolutely stunning and I love the use of shape and fluidity. 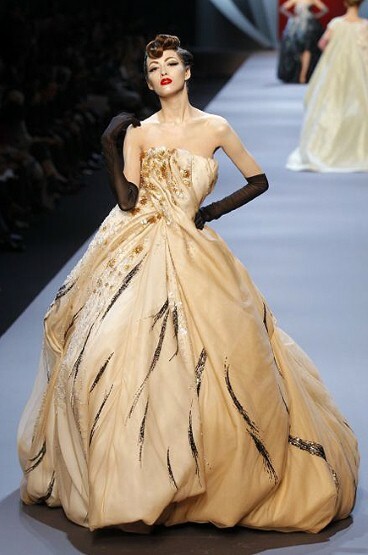 The detailing on each piece is so intricate and refined, each ruffle seems so perfectly controlled and moulded~ this collection is simply WOW.